the world best-in-class assistance services through strategic alliances with global leading assistance and insurance organizations. All started in 2001 with the launching of the company. The firm concentrated its offer on two different but complementary activities: travel insurance and regional assistance services. After signing a cooperation agreement with EuroCross, Mideast Assistance becomes an approved travel insurance distributor of the Dutch company in the Middle East, North Africa and Central Asia. 2008 is a turning point for the company. Indeed, Mideast Assistance undergoes a restructuring process and became a group of four companies dedicated to assistance and call center services with new governance. 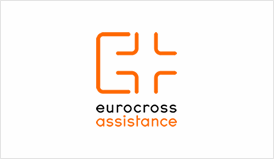 Mideast Assistance becomes the fourth operational site of Eurocross Assistance in the world. 2013 marks the milestone of 10 Million clients being assisted worldwide by Mideast Assistance. Eurocross Assistance is the major assistance provider in the Netherlands. 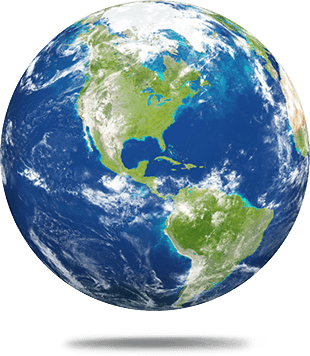 A division of Achmea financial group (A- S&P rating), they have provided services since 1982 throughout the world, setting a recognized international standard in their field. In 2008, Eurocross Assistance joins the Advisory Board of Mideast Assistance, and in 2009 they appoint Mideast Assistance as their sole representative in the region. 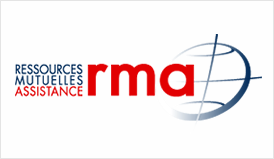 Ressources Mutuelles Assistance (RMA) is a state of the art assistance platform in France covering the totality of the French territory and abiding by strict European regulations.